How do you like these! 1. These are the best! Brilliant. Sooooooooomuch fun! From here. 2. Now this is very handy….. Available here. 3. Ok, so this is more for Mum or Dad…. Available here. This entry was posted in Baby Shower and tagged baby shower gifts by Mamasim. Bookmark the permalink. Oh I love those slippers! Love the slippers! 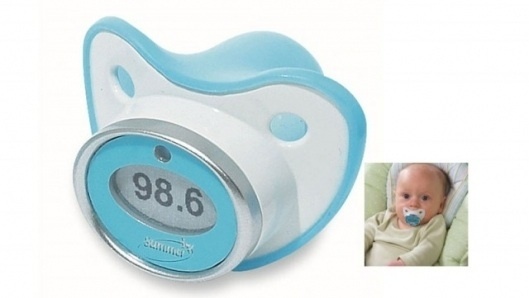 And I can see that the dummy thermometer is a great solution to what can be a problem–getting an accurate temperature reading. 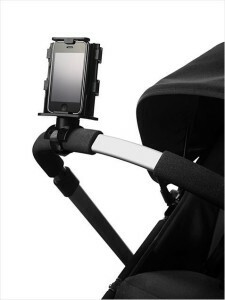 And although I don’t need a pram attachment for my phone I can see how it would be handy. Great finds! Thanks Alana! 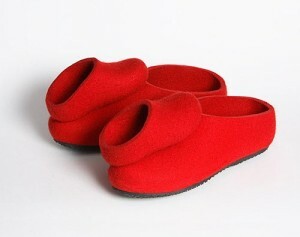 I love the slippers too!